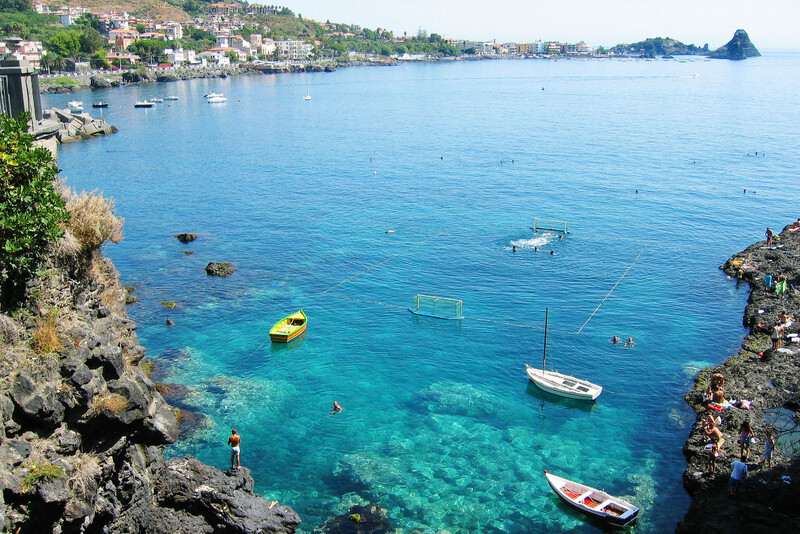 Aci Castello (Castiddu of Iaci or curtailed Casteddu in Sicilian) is an Italian town of 18,205 inhabitants in the province of Catania in Sicily. 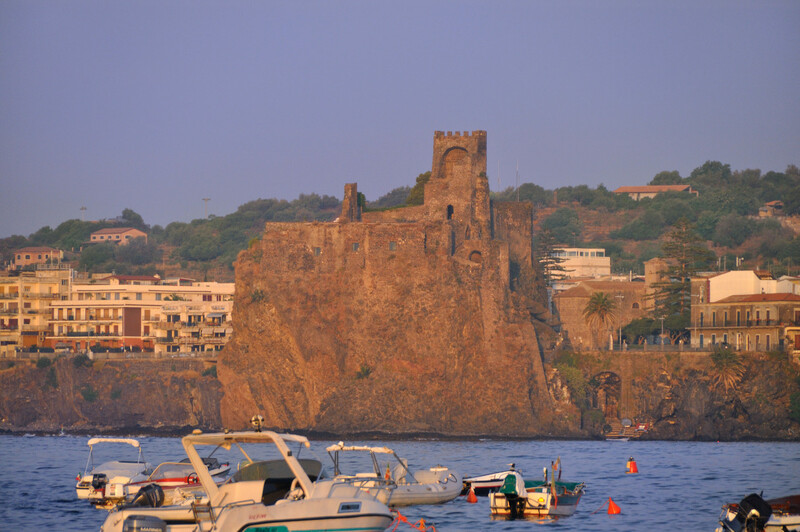 It is said that other Aci Aci Castello and derive their origin from Xiphonia, mysterious Greek city disappeared, probably today in the town of Aci Catena. The poets Virgil and Ovid gave rise to the myth of the foundation of the love story of a nymph named Galatea and a shepherd called Acis, but also by the Cyclops Polyphemus (in turn in love with the beautiful Galatea). 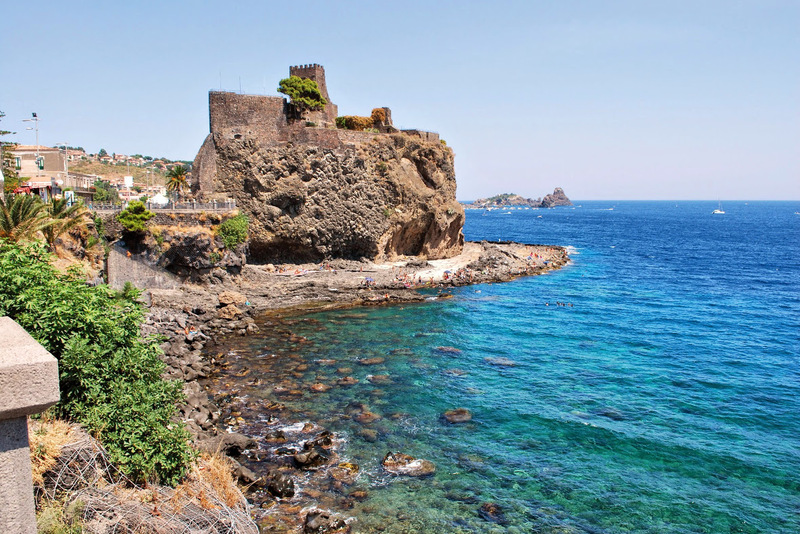 In Roman times there was a town called Akis, who participated in the Punic Wars.